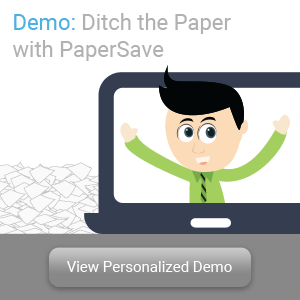 Your paper-based processes come with many costs such as office space, paper, equipment and toner/ink. There are also hidden costs such as time spent filing paperwork, searching and retrieving documents from filing cabinets and time spent making multiple copies of a single document. See the infographic below to see the costs generated from a paper-based office.